In anticipation of the year’s most terrifying film by Ridley Scott Alien: Covenant that will open on May 10 in Phils. 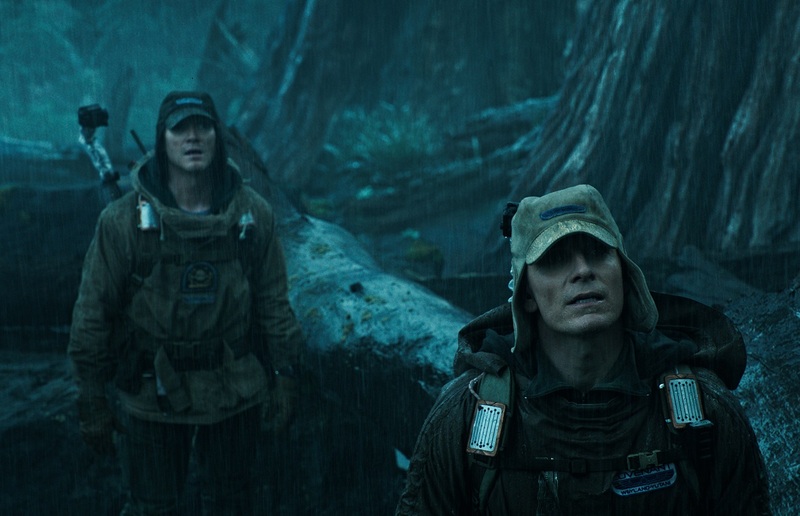 cinemas, fans and enthusiasts are in for a treat dubbed as Alien Day on April 26 as the groundbreaking franchise offers 24-hours of fan-focused activities worldwide. Brace for inescapable terror when Alien: Covenant opens in Philippine cinemas on May 10 – from 20th Century Fox distributed by Warner Bros.